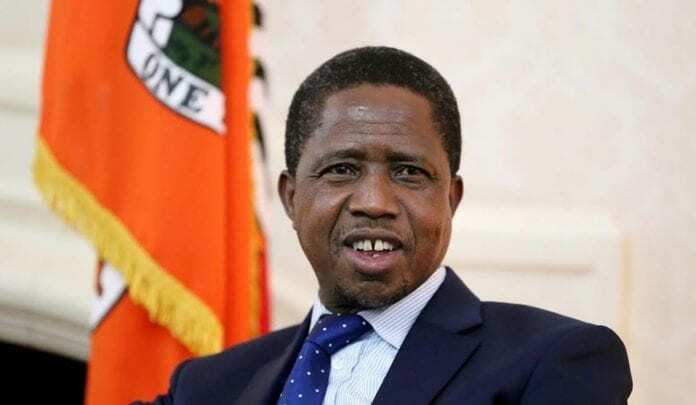 Zambia’s standing in the international community has improved from time the incumbent President Edgar Lungu took office, his office said on Monday. Presidential spokesperson Amos Chanda made the remarks against allegations that the country’s standing on the international stage has gone down. According to him, Zambia was witnessing an increase in countries trying to enhance and develop diplomatic ties with the country.